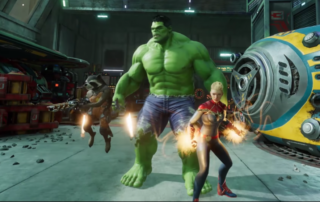 Marvel Powers United VR features virtual reality action on the Oculus Rift featuring The Incredible Hulk, Rocket Racoon, Captain Marvel and Deadpool. 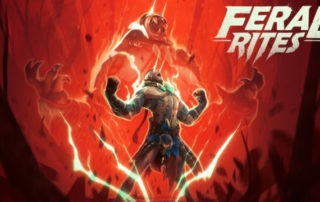 The Feral Rites story is about revenge against another tribe who attacked your village years ago. 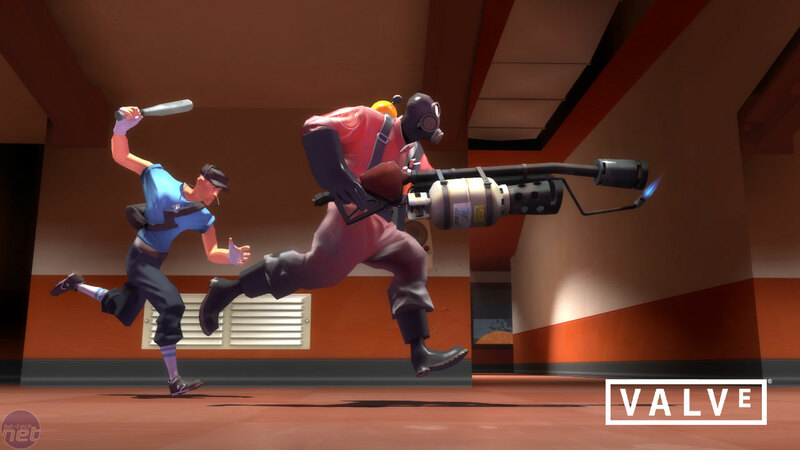 Players can switch between human and beast mod for combat and Feral Rites is expected to launch in the Fall 2016.